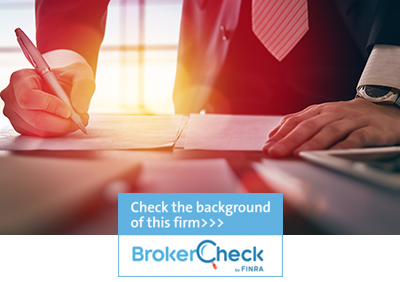 A trust is a handy tool to protect and distribute your assets to family and loved ones. Having the money and freedom to pursue what you want out of life takes careful thought and planning. Because each life stage presents unique opportunities and challenges, we listen closely to fully understand your goals so that we may serve as your trusted financial life partner. 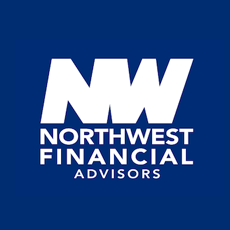 Welcome to Northwest Financial Advisors.